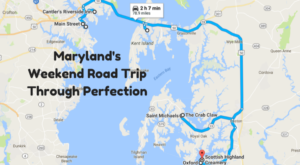 With so much shoreline, there are dozens of waterfront restaurants in Maryland that are worthy of a visit. 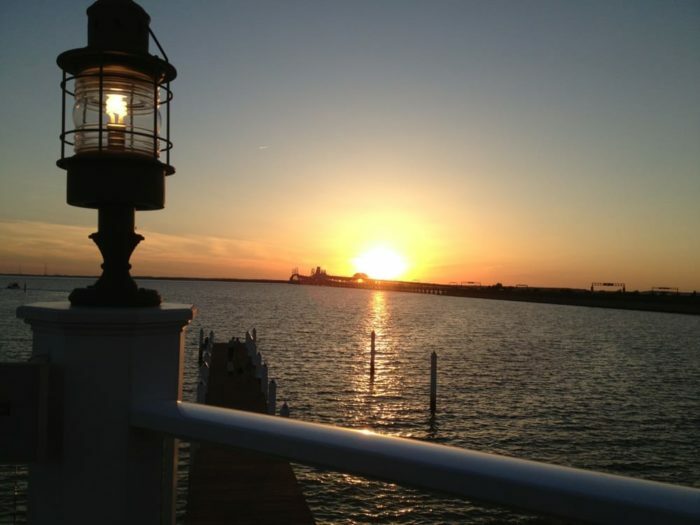 The following ten eateries are a good place to start, some especially so during sunset. Ready to feast your eyes (and your belly)? Take a look. 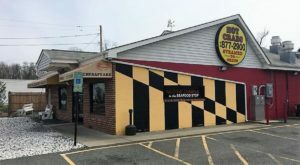 Make sure to choose a window seat when dining at this well-known Baltimore restaurant. 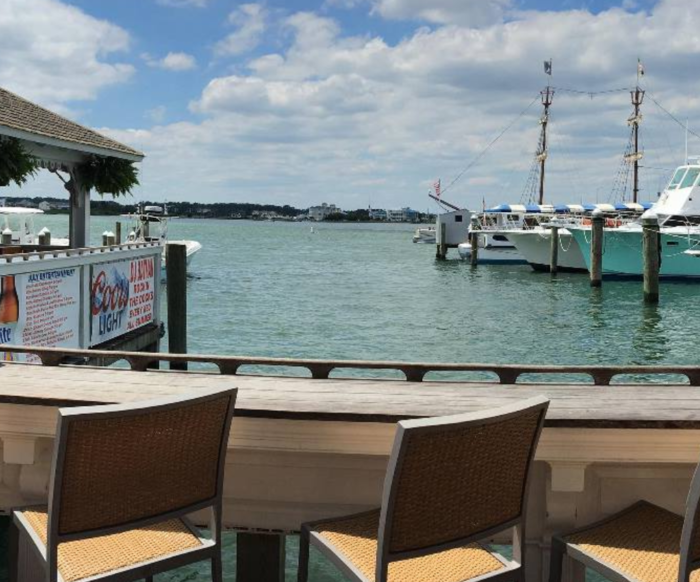 Whether you're visiting during lunchtime or dinner hours, the harbor views can't be beat. This seafood restaurant is known for its spectacular view of the Bay Bridge. Come during sunset, and prepare to be blown away. 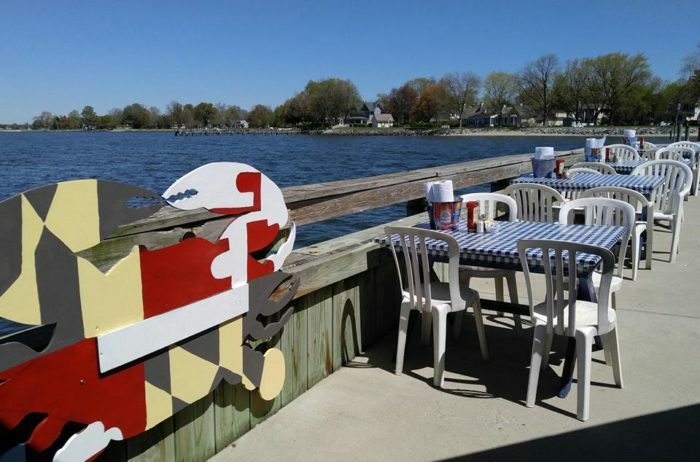 Pull up a seat next to the water while chowing down on fun food. This touristy spot has a bit of everything. 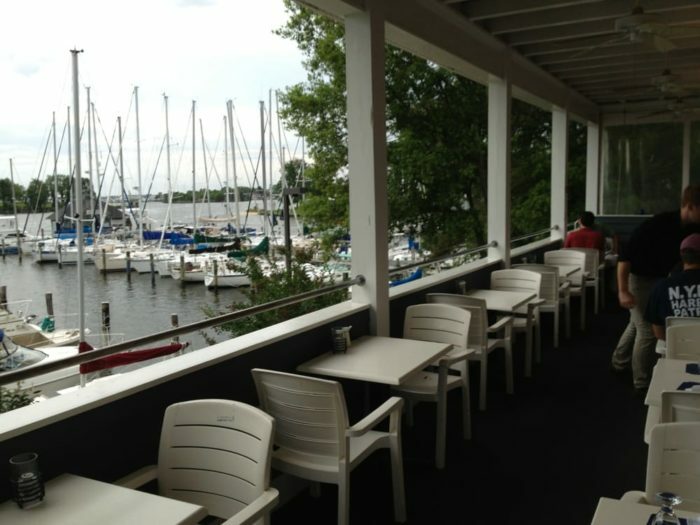 If a marina view is more your style, then sit on the patio at Zahniser's Dry Dock Restaurant. 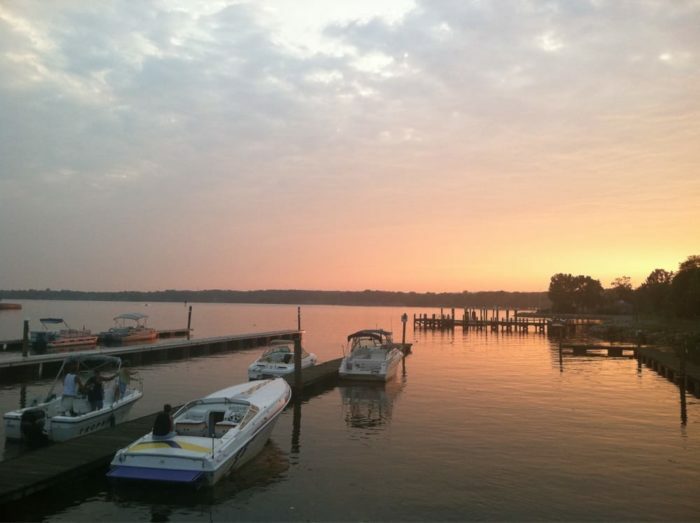 The sights may inspire you to take up boating. 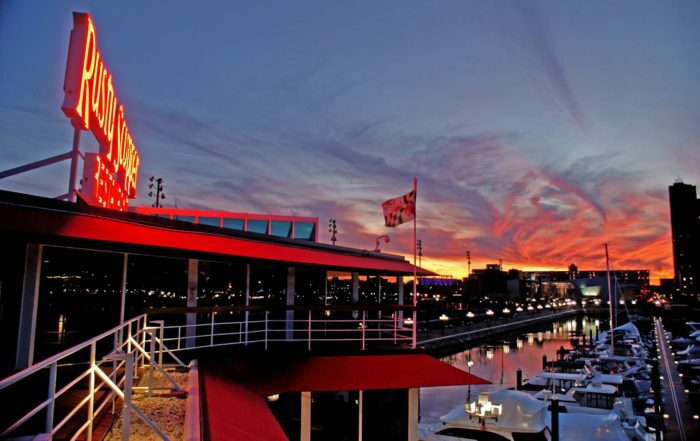 There's no better way to eat crabs than waterside. 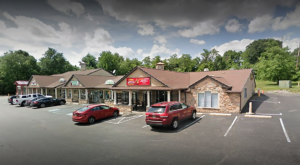 This cozy spot is known for friendly service paired with delicious seafood. 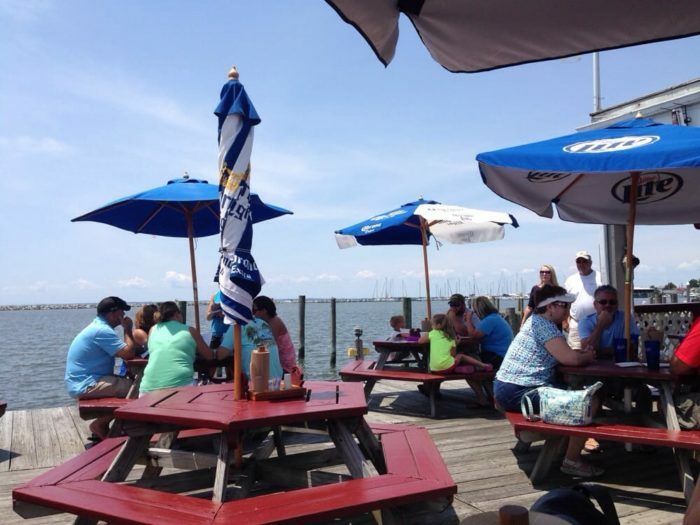 Enjoy a lunch special here while taking in the scenery by the bay. 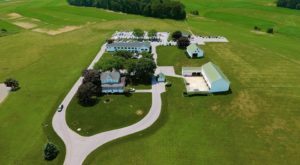 This place is quite the charmer. Head to the uniquely named Nauti Goose Saloon and this is the view you'll be treated to from the back deck. Sunset never looked so good. 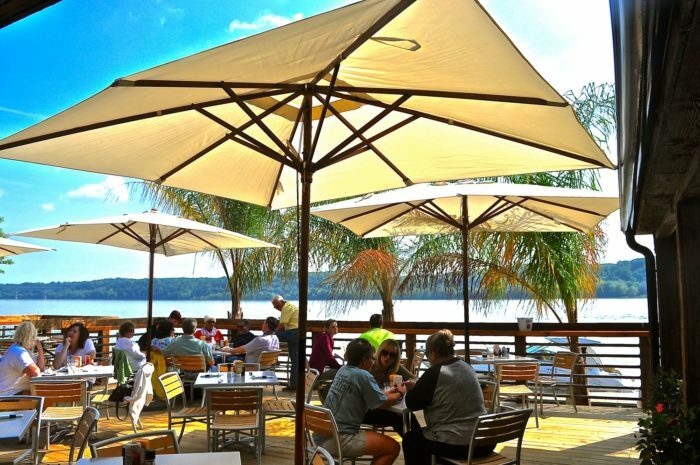 This is one of the most impressive docks for dining in the area, as it boasts sweeping views of the Susquehanna River. The palm trees add quite the tropical touch. 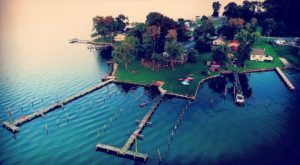 This Maryland gem is about as close to the water as you can get. 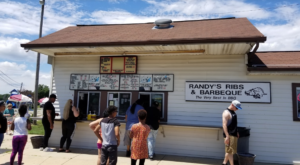 With tables pulled up to the edge of the dock, you may never want to leave. 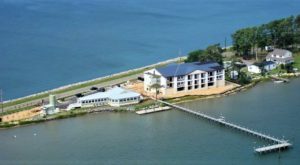 After a day of perusing the local shops, walk down to The Crab Claw Restaurant and fill your belly by the water. Give the crab cakes a try; you'll be glad you did. 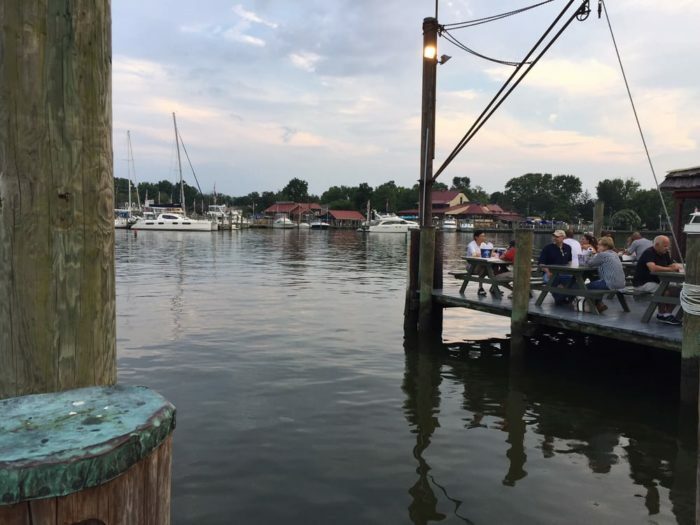 There are so many more waterfront eateries in Maryland. What would you add to the list? 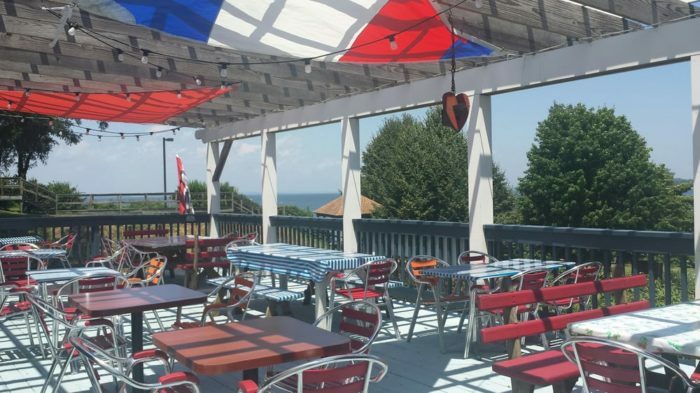 Be sure to also check out these 15 restaurants with amazing views.